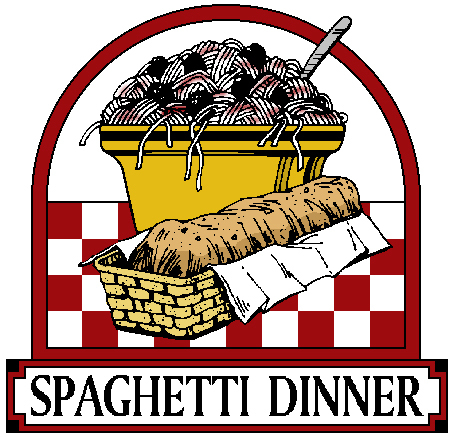 There will be a spaghetti dinner fundraiser to benefit the 14 youth and 3 chaperones attending the National Catholic Youth Conference from all five Winona Catholic Parishes. The dinner will be held from 5-7:30pm in Holy Family Hall at the Cathedral. Menu includes Spaghetti, garlic bread, salad and beverage. There will be a dessert and baked goods table with items for purchase. Jazz music from 6:30-7:30pm. Cost: Free Will Offering.